New old stock. 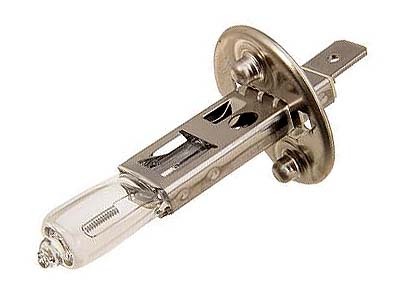 Single filament 55w halogen bulb. 12v/55w. Made in Germany (new ones are supposedly made in China). Limited supply at this price.